Once upon a time, Will Smith made a catastrophic career choice. Rewind back to the summer of 1999 and you would find Smith as being essentially the King of Hollywood. With the enormous box office success of Bad Boys, Independence Day and Men in Black, Smith was nearly untouchable. Then Wild Wild West happened. The sci-fi/western hybrid was a big-budgeted extravaganza that was absolutely torn to pieces by critics and audiences across the world. 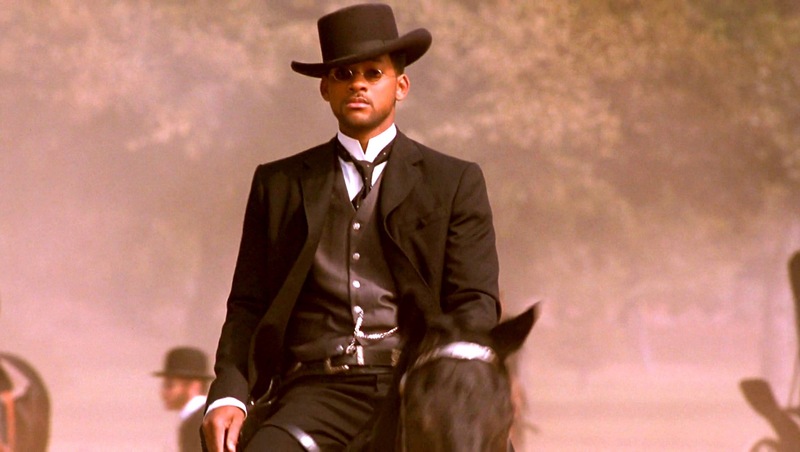 After a series of mega-hits, it was a monumental misstep for Smith and the pain he felt was deepened with knowing he had turned down the opportunity to play Neo in The Matrix in favour of Wild Wild West. The Matrix turned out to be an enormous, genre-bending success and the stark contrast of the two films led Smith to rethink his career at the turn of the millennium. Well, he’s apologised for ‘tricking’ people into seeing Wild Wild West. Speaking at a Cannes Lions festival session on Tuesday — and as reported by The Hollywood Reporter — Smith confessed that he was motivated by fame when choosing Barry Sonnenfeld’s box office disaster, obscuring his artistic decision-making. It’s not the first time Smith has had less than flattering things to say about the film, saying the following during The Hollywood Reporter’s roundtable ahead of this year’s Oscars —which Smith subsequently boycotted. However, Smith admits he has even more painful memories of his 2013 bomb After Earth, because his son was involved in that too. “Wild Wild West was less painful than After Earth because my son was involved in After Earth and I led him into it. That was excruciating,” he said. Ouch.